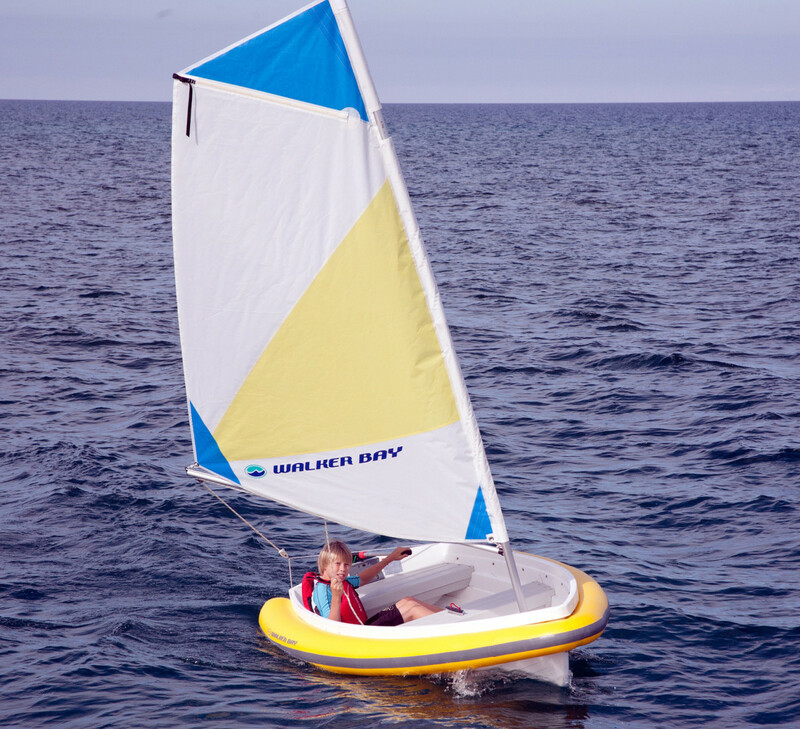 If you’re looking for an easy, low-stress way to get your young family into sailing, Walker Bay’s Breeze 8 dinghy may be just the thing. The injection-molded 8ft dinghy is maintenance-free and tows and rows well. Add the sail and rig kit, which includes a PVC stability tube, and for less than $2,000 you have a lightweight, unsinkable dinghy that’s easy for a youngster to handle and can fit on top of a car. A 10ft version is available too.